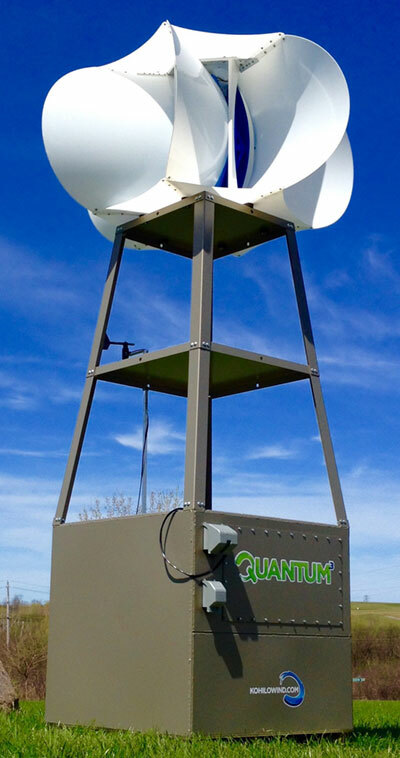 The “QUANTUM” is a powerful and complete clean energy system consisting of a 3-kilowatt turbine atop a 12 foot tower. 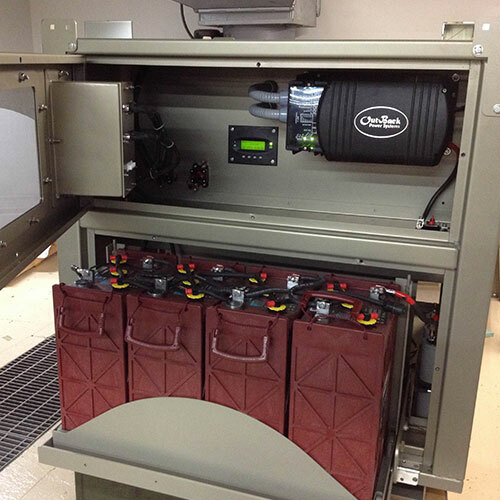 The entire system breaks down into its base, creating a safe and convenient shipping capsule with all electronics pre-installed at KOHILO’s manufacturing facility, ensuring the highest standards of quality control. 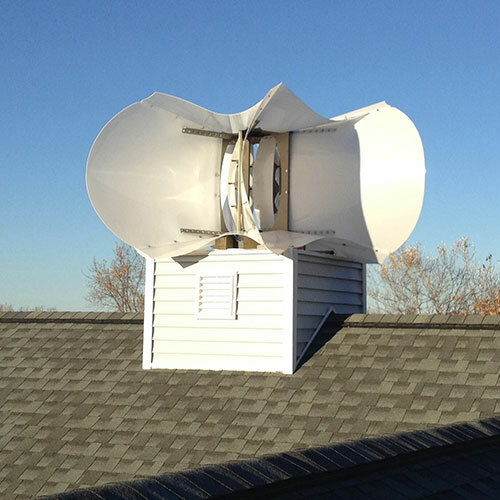 The system may be grid-tied allowing for net metered applications and because of the exoskeleton encased turbines, cost-effective system expansion may be realized by stacking additional turbines. Check out our purchasing process to learn more. 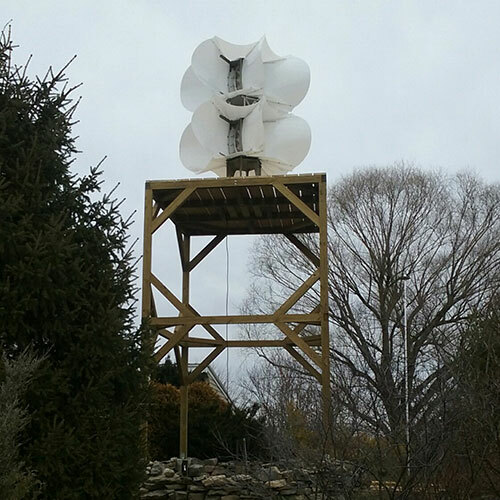 © 2015 KOHILO Wind, LLC.